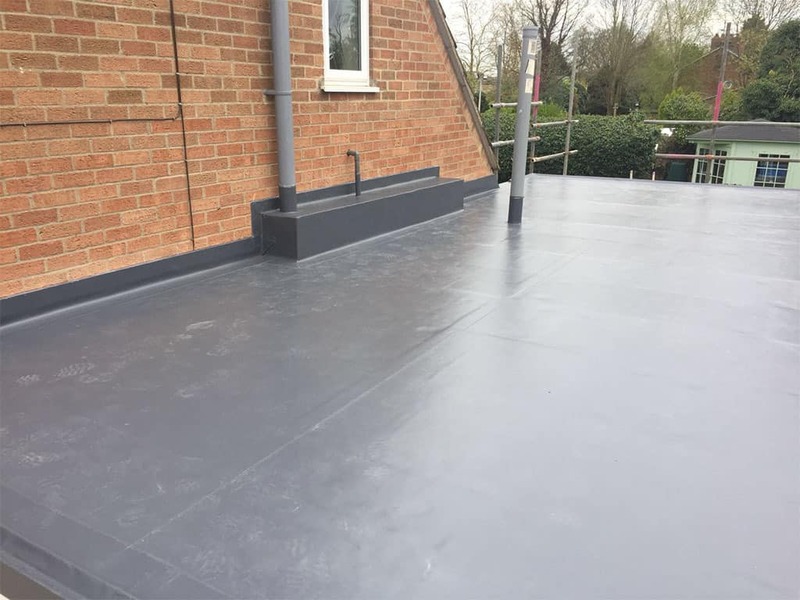 Roofing Contractors Cambridge Ltd (RCC) was established in 1963 and has over 50 years of experience in the roofing industry. 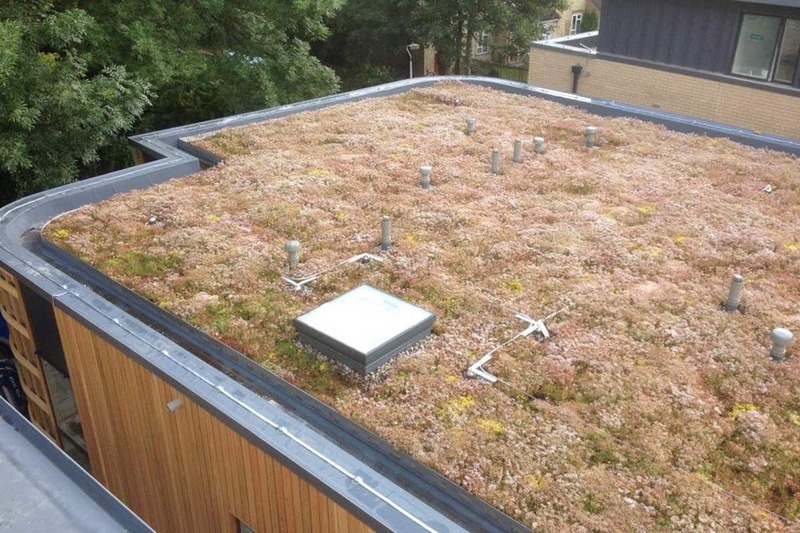 We install many types of flat roofing systems including single ply, felt, liquid applied products and green living roofs. Based in Milton, Cambridge we are able to facilitate customers in a radius of 80 miles plus. Our scope of services range from Main Contractors, Authority Works and Private Sector. We are accredited to a number of organisations that ensure the highest Health & Safety standards are met. These include the CHAS, NFRC, CSCS, SMAS, Constructionoline and CompetentRoofer. 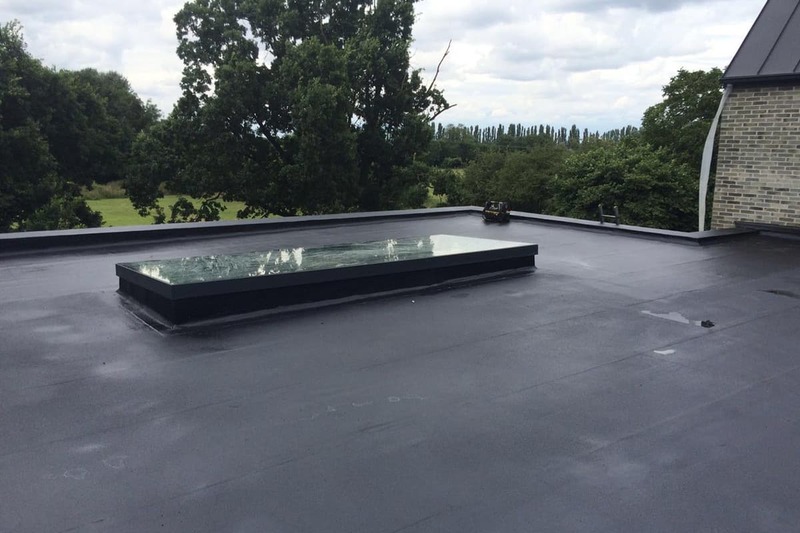 We pride ourselves on being a small, family run business with professional and reliable employees who deliver a high standard of workmanship. Our employees hold many different qualifications such as Health & Safety, Asbestos and Working at Heights Awareness, Site Safety, NVQ’s and all hold CSCS Cards. 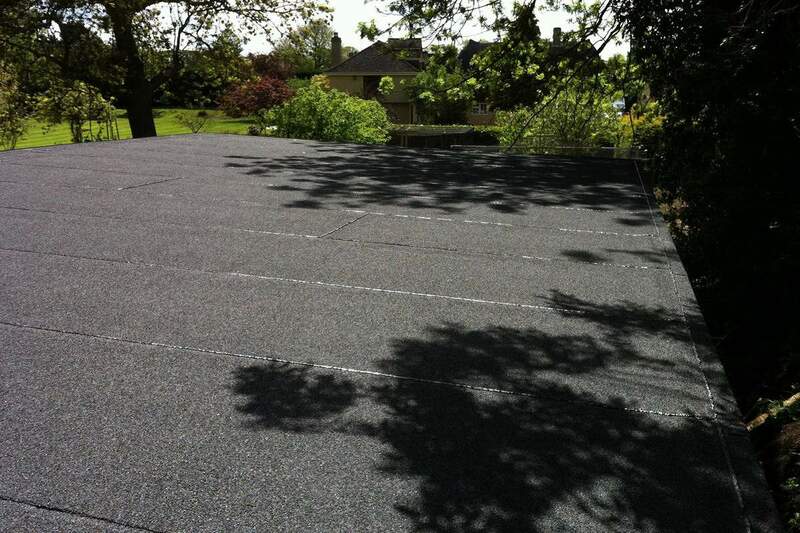 We are able to assist with all roof repairs and builds, contact us for a quote request. Known locally as the ‘Toast Rack’ the Bard Pharmaceutical building is one of Cambridge’s most recognisable buildings, situated in the Cambridge Science Park. The Lantern Building at Fitzwilliam College (designed in 1963 by famous ‘Brutalist’ architect Denys Lasdun) features unusual scalloped detailing protruding through the roof. 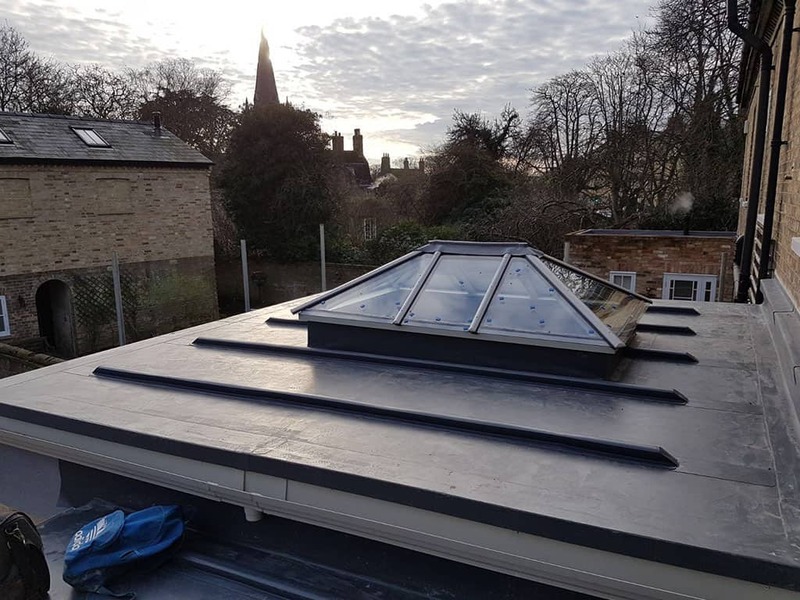 The roof installation at Jesus’s College Quincentenary Libary involved overlaying the existing gutter coverings with new insulated Sika Sarnafil single ply membrane. © 2018 RCC. All Rights Reserved Website Design by Creative Monarchy.